Arthur Allan Seidelman - the man behind such modern classics as Hercules in New York and Where Muscles Were Born (?) 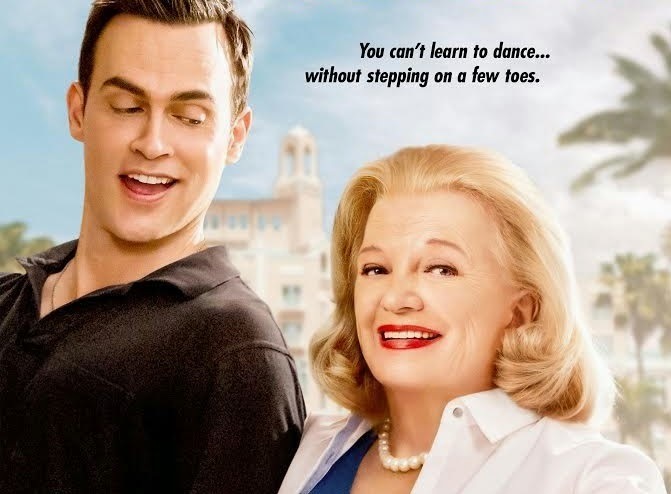 - directs screen queen Gena Rowlands and the ever likeable Cheyenne Jackson in Six Dance Lessons in Six Weeks. Rowlands stars as an icy senior citizen who hires a dance coach to give her six dance lessons, spread over the course of six weeks. What begins as an antagonistic relationship gradually turns to one of friendship as the unlikely pair grow closer. 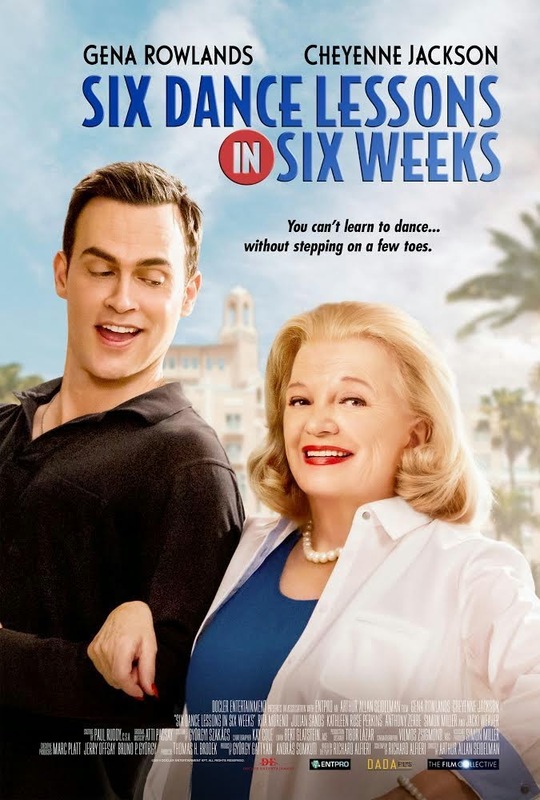 Judging by the trailer, Six Dance Lessons in Six Weeks has the feel of a classic Hollywood odd couple flick - the sort that makes for a pleasant watch on a quiet Sunday afternoon. With a campy charm and supporting turns from Julian Sands, Anthony Zerbe, Jacki Weaver & Rita Moreno we are curiously excited for this one.